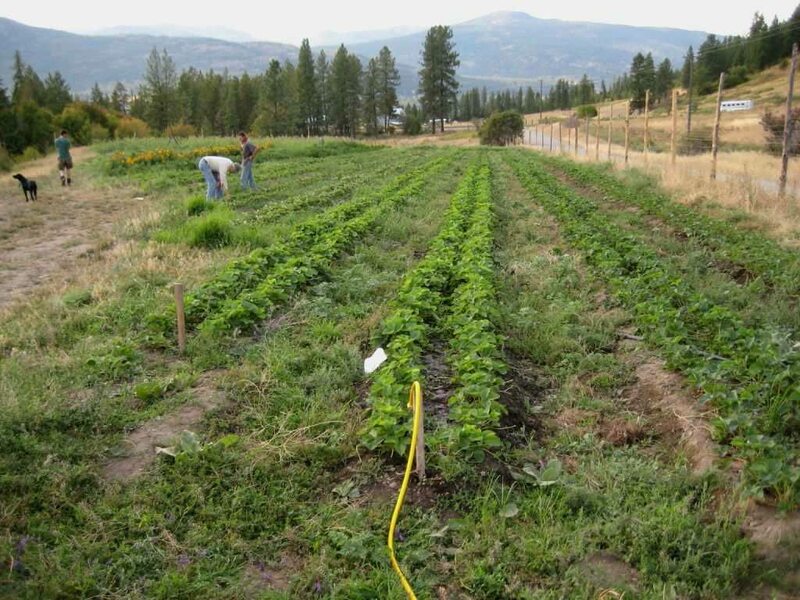 · Elevation: 1600 – 2000 feetPotential Uses: Vegetables, Hay, Dairy, Livestock, Pasture, Berries, Timber. Management Potential Structures: Contract Farming/Profit Share, Lease Agreement w/Sustainable Ag stipulations. Lease to Own Vision: Profitable & sustainable agriculture emphasizing community, permaculture, and the environment.